Fresh snow in southern New Jersey. We don't see alot of the white stuff so it can be a treat when you can enjoy a fresh snowfall. Thanks for the comments Beverly and Don. 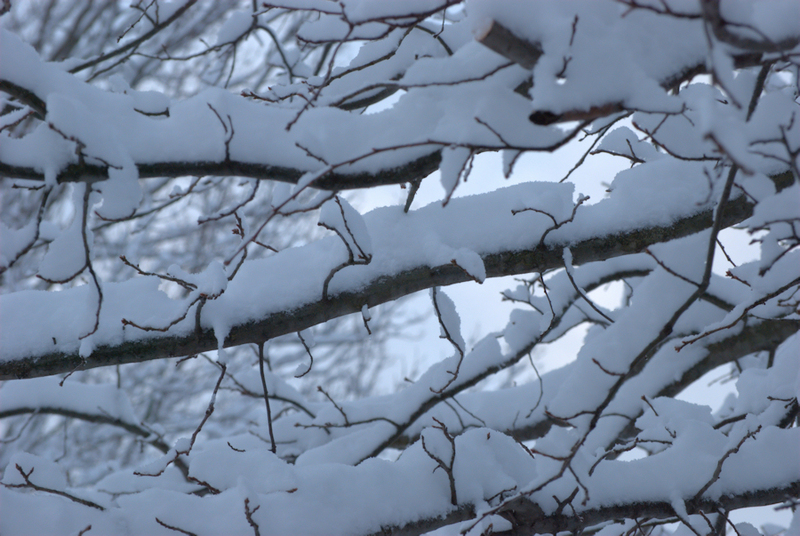 It was actually a dry snow that came down with no wind so it layed nicely on the tree limbs, even the very small twigs.